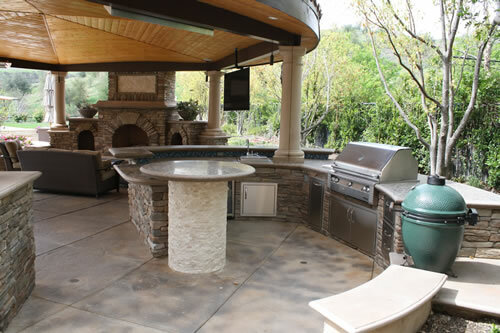 Create the outdoor kitchen of your dreams with this inspirational how-to guide for homeowners, designers, and contractors. 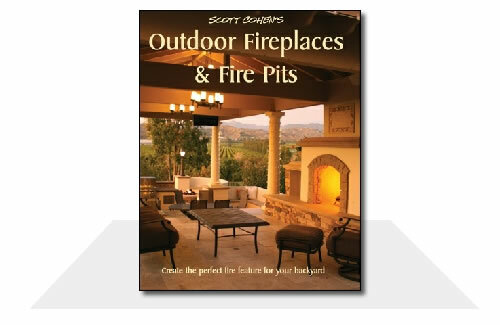 In this book you will learn to design the perfect outdoor kitchen and bring it to life with Scott Cohen's award-winning design secrets, master step-by-step techniques for creating gorgeous cast-in-place concrete countertops, discover how to cast sparkling countertops using recycled glass, and add dazzling fiber optic lighting effects to your outdoor entertaining space. 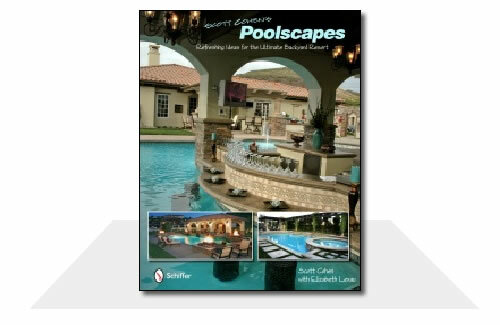 This book has over 200 inspirational full color photos inside! 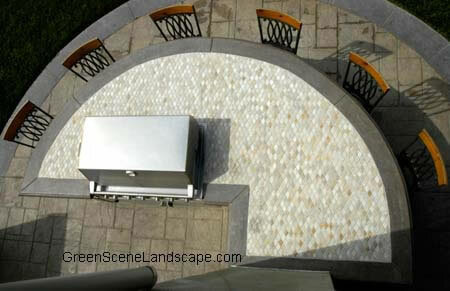 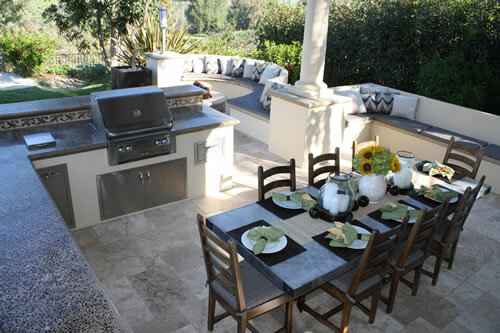 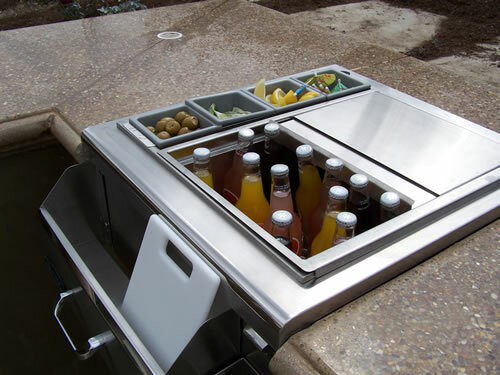 1 Outdoor Kitchens Are Hot! 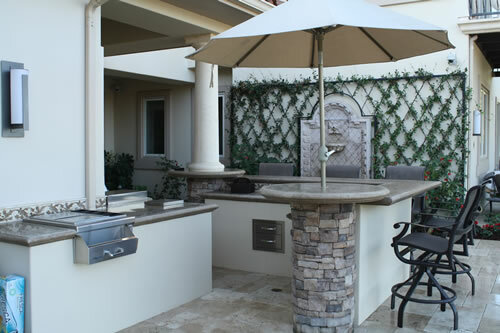 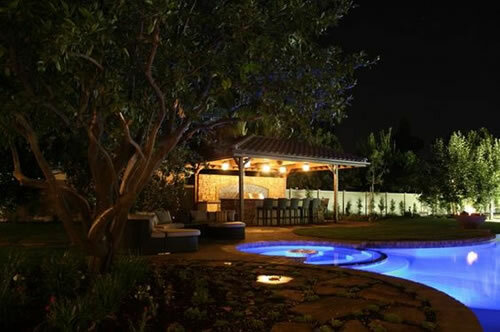 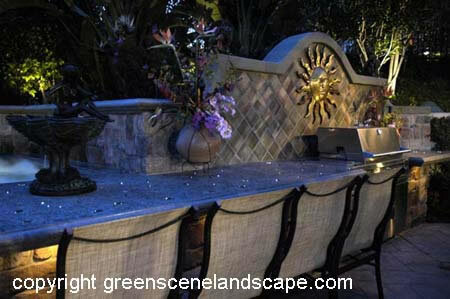 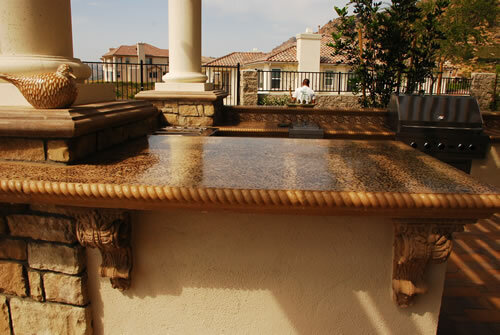 Outdoor living areas provide one of the best returns on your investment for home improvement. 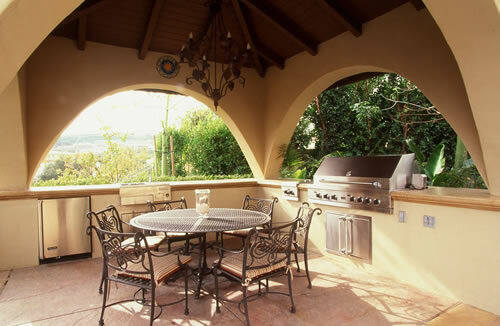 Staycations (vacationing at home) are hot! 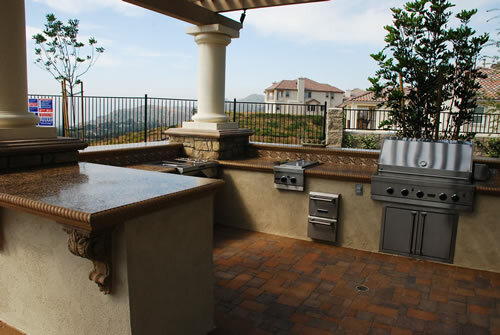 Learn how the tradition of cooking outdoors began. 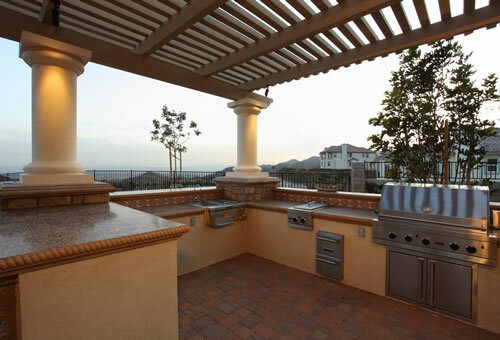 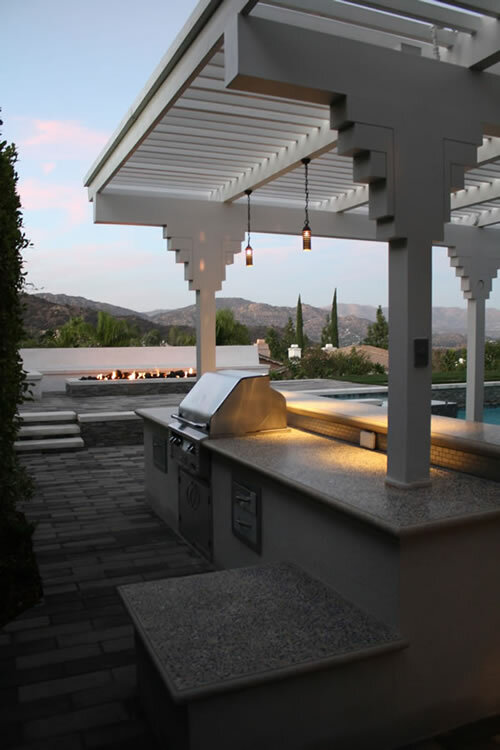 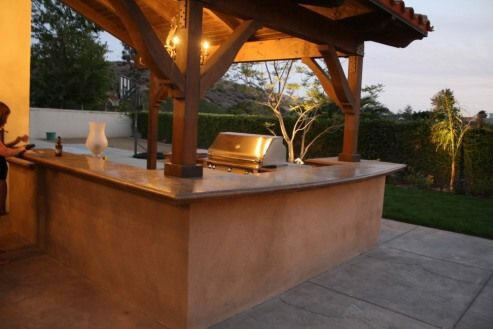 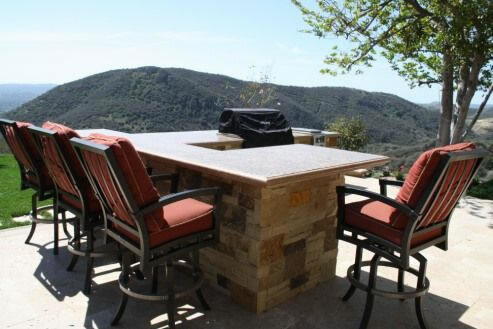 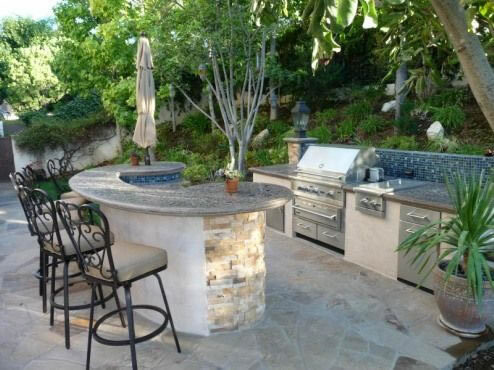 Find out what you need in your outdoor kitchen with this preliminary checklist. 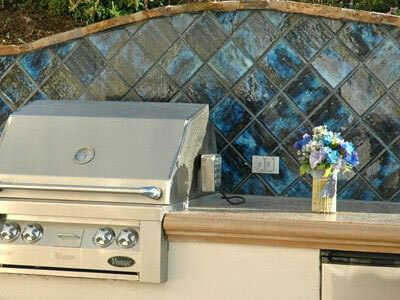 Learn how to place your ourdoor kitchen in the right place in the backyard. 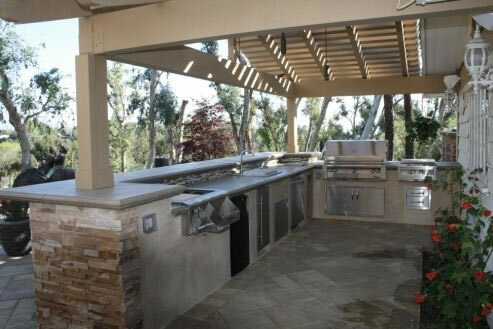 How big does your kitchen need to be, and how should you configure it? 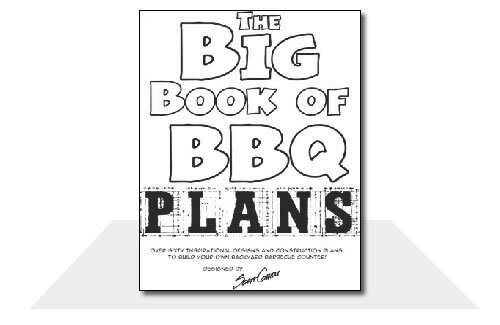 This chapter has all the answers. 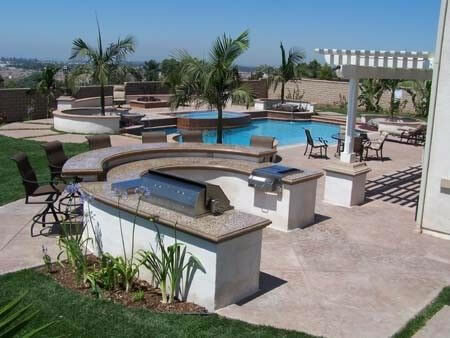 See 8 different functional and convenient barbecue layouts and which will work best for your entertaining needs. 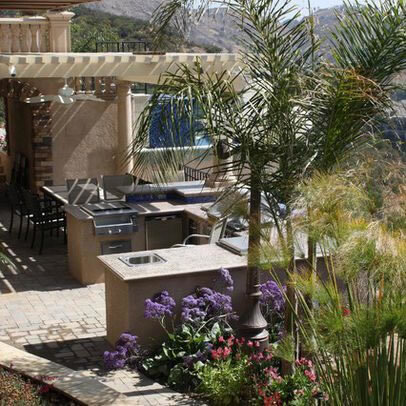 Photos and layouts of outdoor dining rooms, living rooms, and more, plus tips for tools for experimenting with outdoor room layouts. 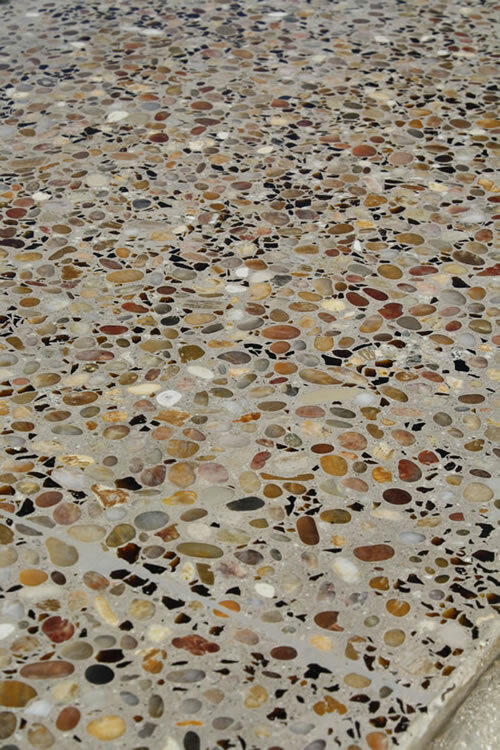 Pros and cons of different flooring and countertops materials. 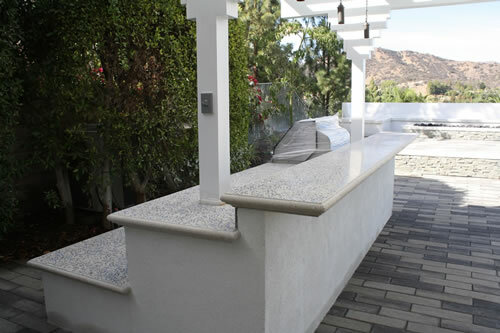 Scott explains and shows why poured in place concrete countertops are his 1st choice for all of his outdoor kitchen projects. 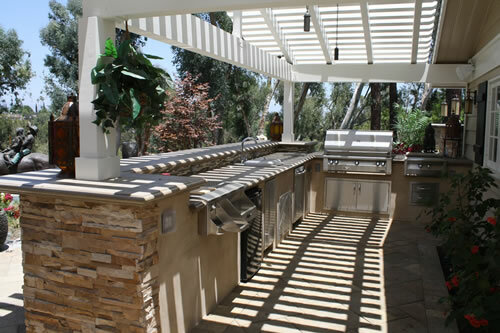 Detailed explanations of available appliances and acessories to help you decide which ones to include in your outdoor kitchen. 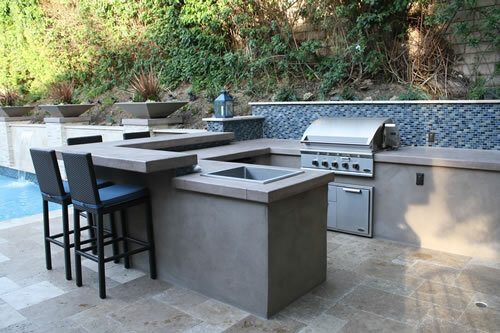 Step by step instructions & photos show how to create an outdoor kitchen from scratch with a poured in place concrete outdoor counter. 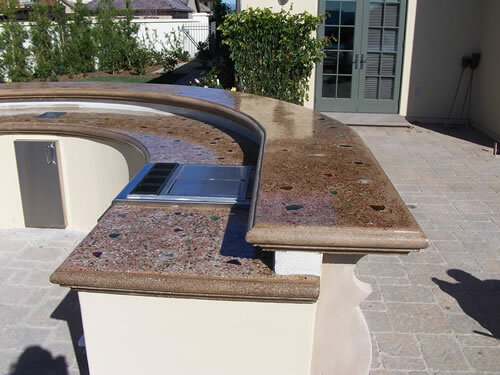 11 Construction Techniques: Cast Countertops with Embeds. 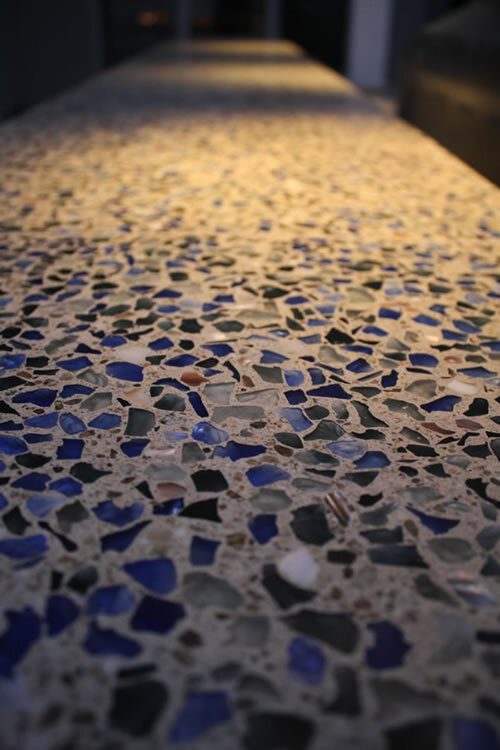 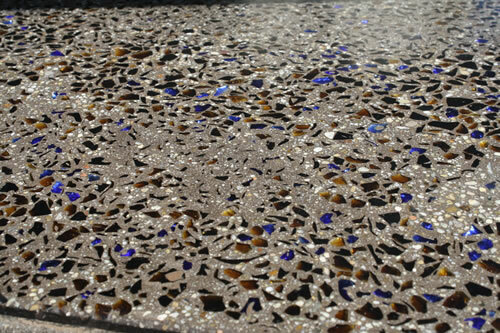 Step by step instructions for embedding melted glass bottles, recycled glass chips, & other materials into a poured in place concrete counter. 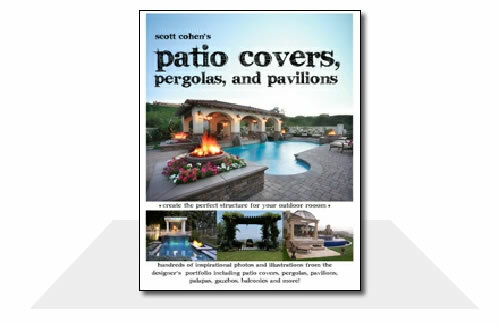 Examples of Scott's favorite edges; the possibilities are endless. 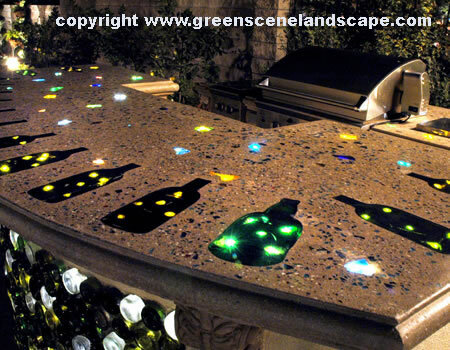 Learn how to add fiber optic lighting into your countertops to create a magical effect at night. 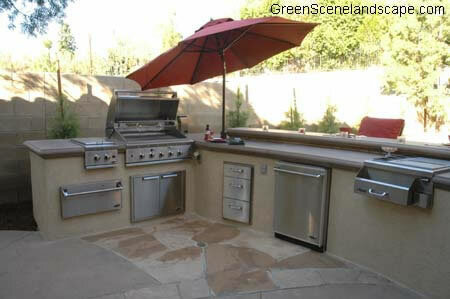 1/8 scale templates to help you lay out your outdoor kitchen and other outdoor rooms to scale. 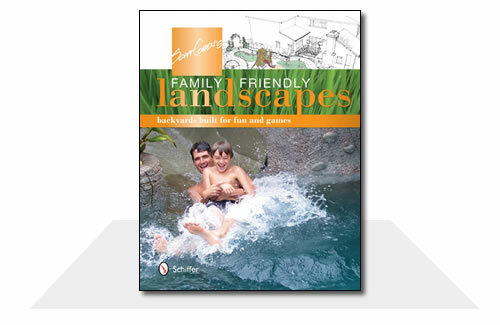 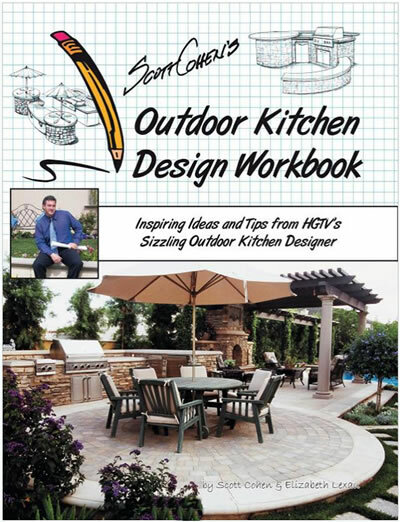 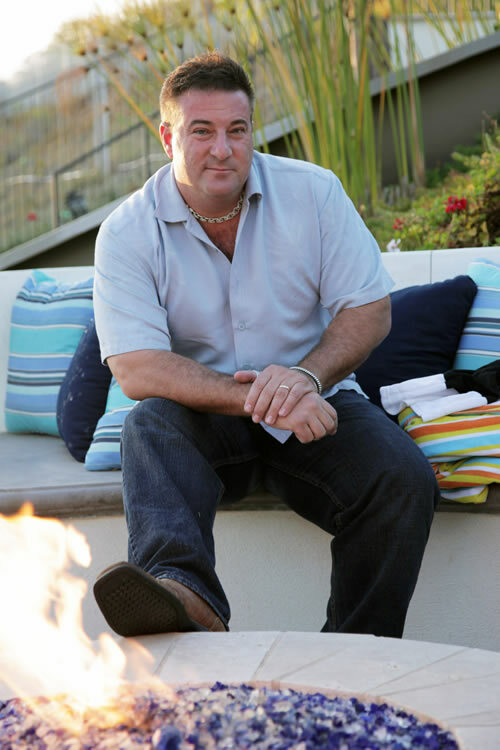 Scott Cohen’s Outdoor Kitchen Design Workbook. 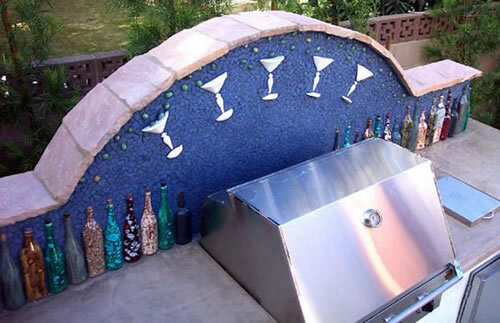 Scott Cohen is a nationally acclaimed garden artist known for his unique use of recycled materials, expert detailing, and ceramic techniques. 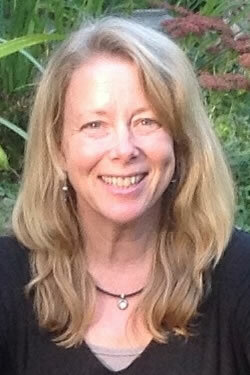 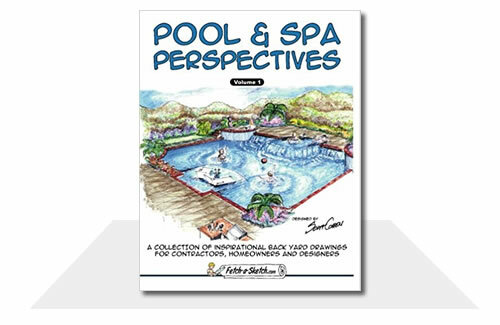 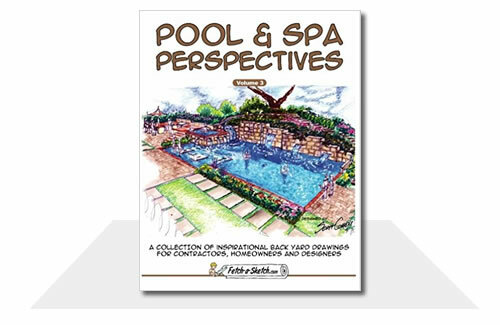 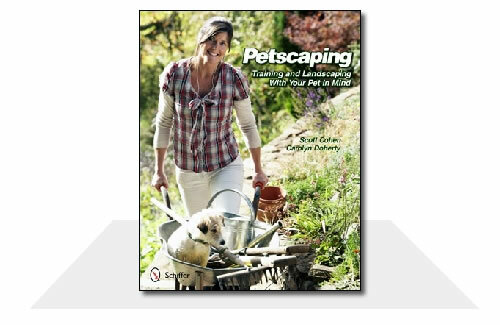 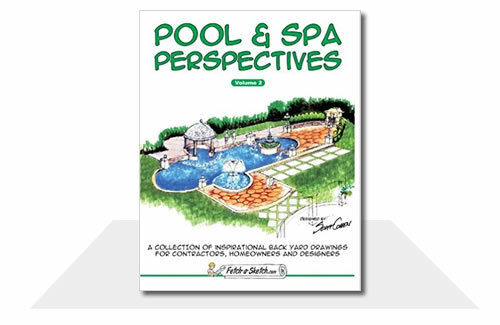 Elizabeth Lexau is a writer who frequently covers landscaping, garden design, and other outdoor topics.
" 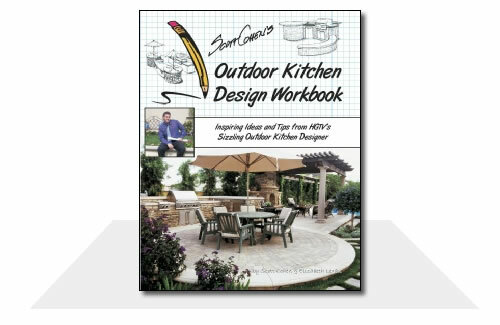 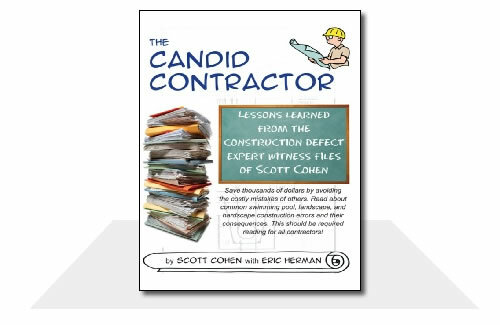 Details you NEED if you want to do it "Right"... "
"We both got so many great ideas from the book... "
" Scott Cohen's "Outdoor Kitchen Design Workbook" has been a wonderful inspiration for our new backyard kitchen... "